Menas Realty Company (MRC) is a Homeowner Association Management Company that has earned its respected reputation for comprehensive care in the industry. Personalized customer service and advanced software management tools have enabled MRC to serve existing communities as well as new developments throughout San Diego County. Menas Realty Company is consistently recognized as a valuable partner throughout the building industry in San Diego County. 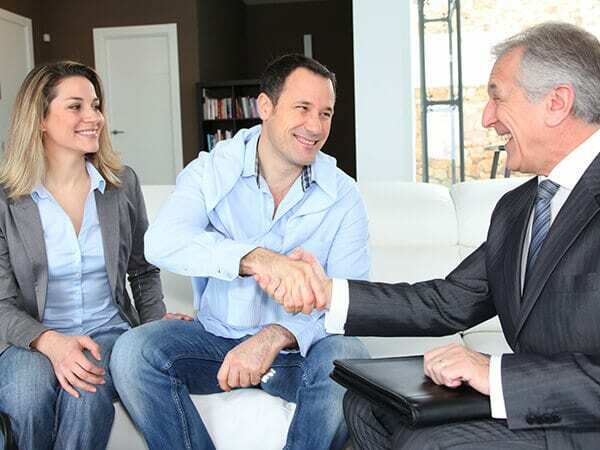 Menas Realty Company prides itself on providing outstanding customer service. All of its Community Managers are encouraged to obtain their certification as a Certified Community Association Manager (CCAM) through the California Association of Community Managers (CACM) and encouraged to enroll in continuing education classes/seminars to maintain their designations. MRC certified managers are knowledgeable and up to date on the ever changing laws. Our Community Managers work closely with their Boards to educate, guide and support each community they manage. 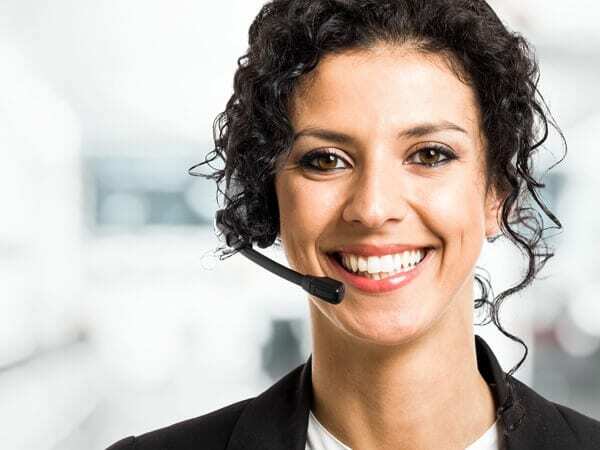 Our personnel in these departments are trained to answer any questions and/or inquiries allowing Menas Realty Company to maintain an effective response time and provide the best possible customer service. We’ve officially moved in! 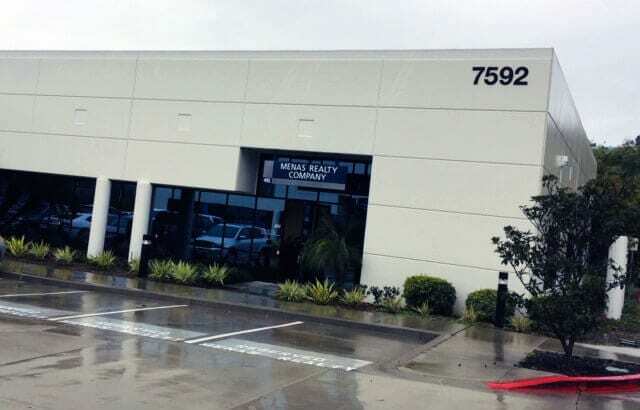 Our new office is located at 7592 Metropolitan Dr. Suite 401, San Diego, CA 92108 in the Mission Valley Heights area. Great job at the annual meeting! Ensuring that we got quorum and having the homeowner’s form the elections committee was very much appreciated. Your efforts and dedication to our community makes this a great community. You’re a gem! Your company is doing a wonderful job of taking care of the property. The complex and grounds are beautiful and I will have no trouble selling the unit and I really appreciate it. Just wanted to let you know what a great job you’re doing. I have been very impressed at the board meetings. Menas Realty Company is always well prepared and on top of things. Also, I have read many responses to homeowners when situations occur. I have found them to be very well written and on the mark. Often, we only let you know the bad things that happen, so I wanted to make sure you also hear about the good things. Our community of 212 units has greatly benefited by the unwavering commitment of Menas Realty to assist our members in the resolution of daily problems. 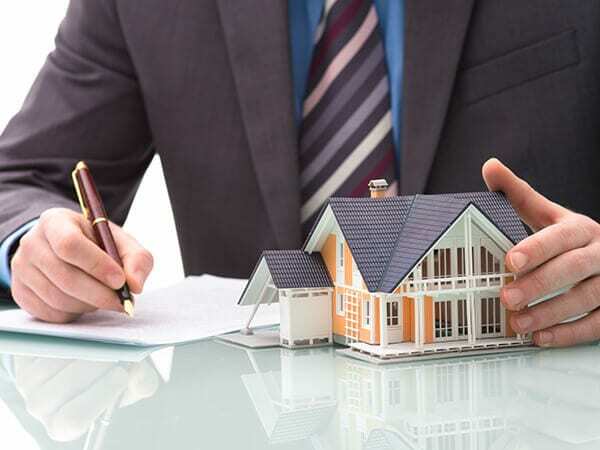 Menas Realty Company is our Association’s property management company. Since contracting their services, I have come to rely on their expertise and counsel for the many challenges that our Board has had to face. I am especially impressed with the high level of business integrity exhibited by the company’s financial department. We have all asked a lot from Menas Realty Company since you took on our association. I try to slow down when possible and let the people we rely on so much know how much we appreciate them. Everything you have done and are doing for us is second to none. I have served on this BOD for 15 years and Menas Realty is the best management company to work with. I just wanted to give credit where credit is due. I just heard a few minutes ago that there was a water leak from unit 651 last night and that Menas is aware and working on it as of last night. I heard that it was a toilet from that unit that was leaking and that a plumber was there this morning working on it. I appreciate Menas getting to this so quickly, shutting down the water to that unit and getting a plumber on site. Good work! Moreover, Julie Menas, President of Menas Realty, exemplifies the pinnacle of leadership, setting business standards of the highest excellence which are in turn emulated by her entire staff. The Board of Directors was particularly taken with the rapport observed amongst her employees when visiting their offices.